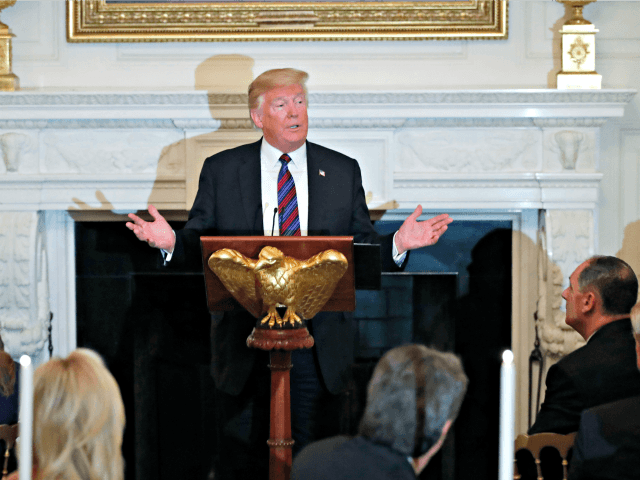 On Monday night, Donald Trump told Christian evangelical leaders that, if Republicans lose in November’s mid-term Congressional elections, “they will overturn everything that we’ve done and they’ll do it quickly and violently”. What’s behind the latest “dog-whistle politics” of Trump? And why do evangelicals support a man who has, to say the least, a rather loose connection with religion and morality? I chatted with Eamonn Holmes on talkRADIO on Wednesday, in a 10-minute interview, about the maneuvers and the issues.